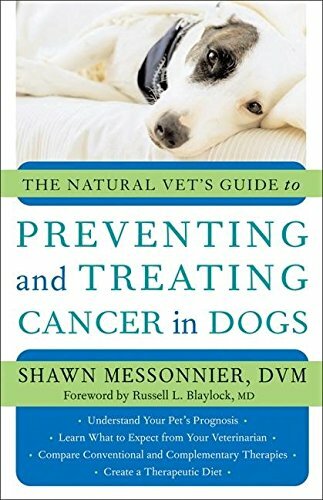 The Natural Vet's Guide to Preventing and Treating Cancer in Dogs provides a guide for readers in potentially treating cancer and ways you can help prevent cancer. This book covers many topics like massage and homeopathic therapies and remedies, diet and supplements. There isn't a one-size-fits-all strategy when it comes to treatments and the strategies presented within this book are recommeneded to be used alongside conventional treatments. 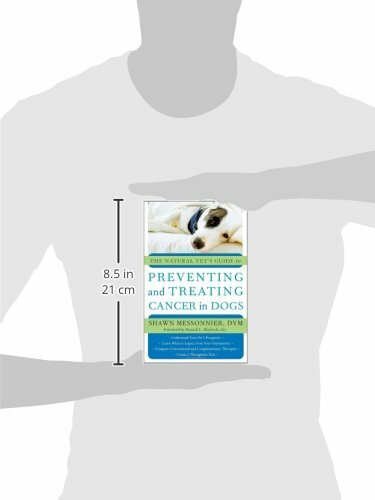 We hope this book becomes a useful resource in caring for your pet. In this easy-to-use guide, Dr. Shawn Messonnier offers the latest research on both treating new diagnoses of cancer and preventing the disease before it takes the life of a beloved family pet. He details a program that includes complementary therapies such as antioxidants, herbal preparations, homeopathic remedies, raw food, glandular supplements, and acupuncture. He stresses that while no one therapy is right for every pet, boosting the immune system is an excellent complement to conventional therapies like radiation, chemotherapy, and surgery, as well as an important preventive program for healthy dogs. 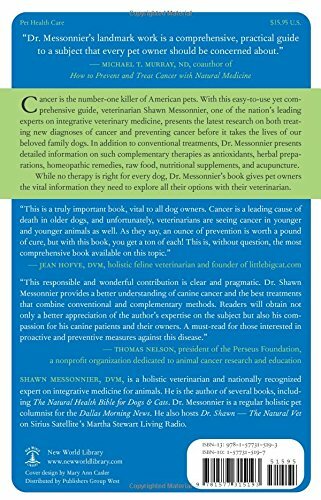 Presenting the reader with clinical studies supporting these treatments, or with his own extensive clinical experience where studies are not yet available, Dr. Messonnier gives readers an objective and up-to-date survey, complete with the pros and cons of each treatment, of all the integrative options available for treating and preventing cancer in dogs.